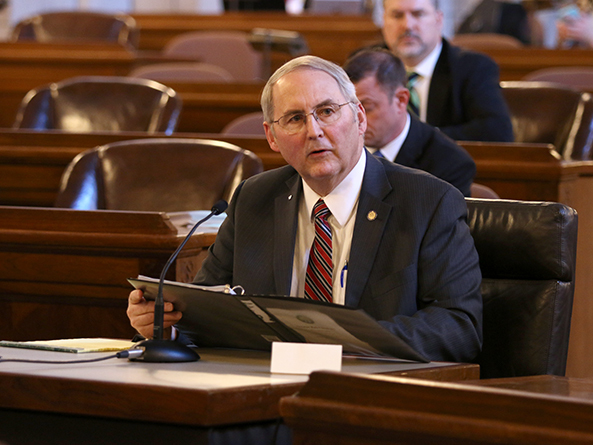 LB553, introduced by Elmwood Sen. Robert Clements, would permit landlords to require written verification from a licensed Nebraska health service provider of a tenant’s disability and the need for an assistance animal. Clements said some tenants have sought online verification letters for their pets to avoid paying pet deposits and similar pet fees. “This [bill] seeks to address the problem of people going on the internet to pay for a verification letter stating that they need an emotional support animal when they don’t suffer from a disability,” he said. 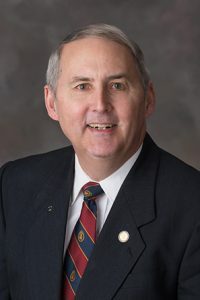 Gene Eckel, representing the Nebraska Association of Commercial Property Owners, supported the bill. Opposing the bill was Brad Meurrens, public policy director for Disability Rights Nebraska. A landlord could not identify an unseen disability in order to demand verification without invasive, possibly illegal questioning, he said.